We are a Canadian Company devoted to games and technology. With today's growing market we believe that developing premium games while keeping up to date with technology is the key to success. We are always trying to improve and learn more, which has ensured that we keep pace in this dynamic world of technology. Our philosophy focuses on developing excellent quality games. We are always looking for ground-breaking innovative ideas. 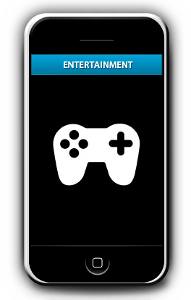 Our main goal is to create addictive original games that people enjoy with the highest quality possible. We currently develop games across most of the popular platforms, including but not limited to Android, Windows Phone, BlackBerry, and iPhone.